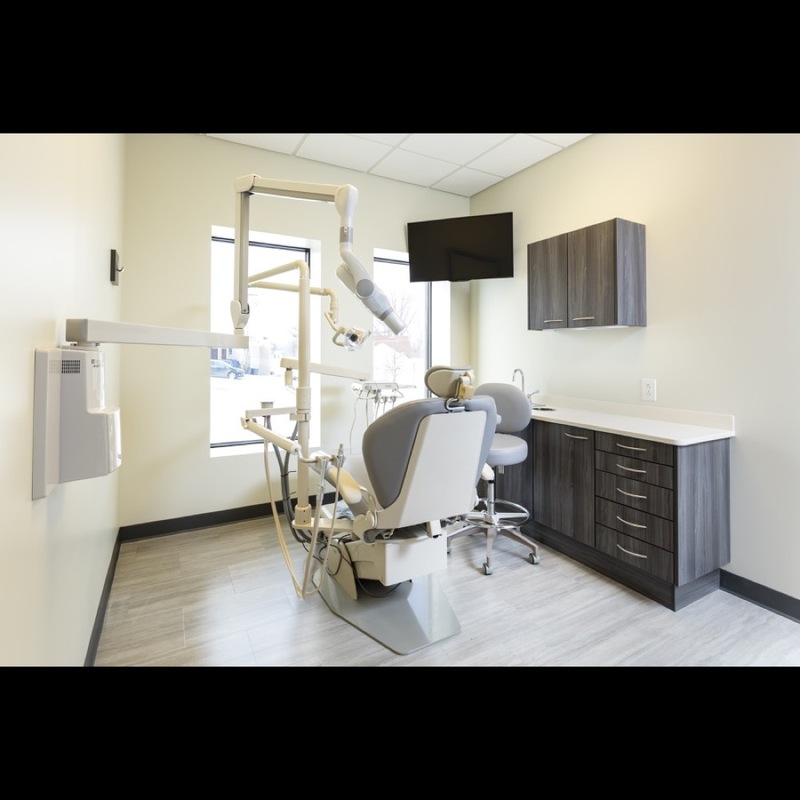 Dentist and entrepreneur Ziad R. El-Hayek, DMD (Dr. Z) is focused on growing his business — and he knew adding a new location for his clients was one of the most crucial steps. 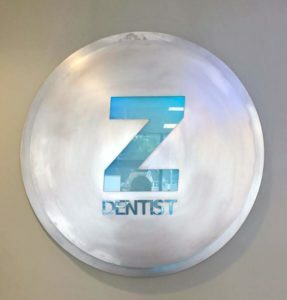 But, while Dr. Z runs a successful practice, he admits he knows nothing about the details of a full construction project. 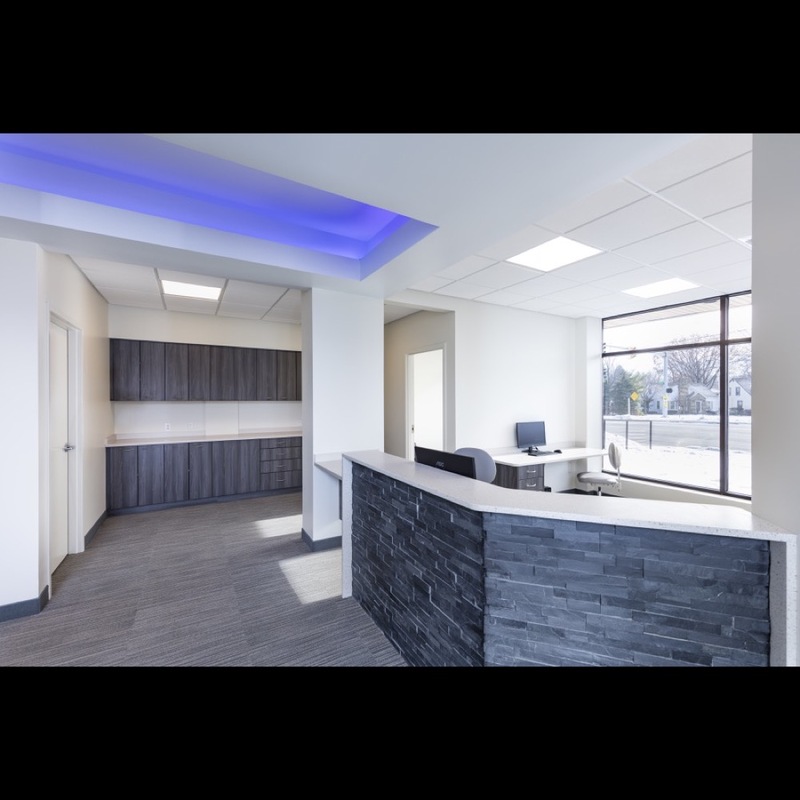 For a complete renovation, it’s crucial to understand the details that make the project a success, according to Bill Miller, President and CEO of W. J. Miller Builders. 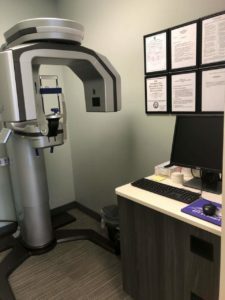 “Experience has taught us to proactively avoid the potential myriad of difficulties in dealing with city planning commissions, building departments and state licensing agencies, allowing our customers job to start promptly and worry free,” he said. 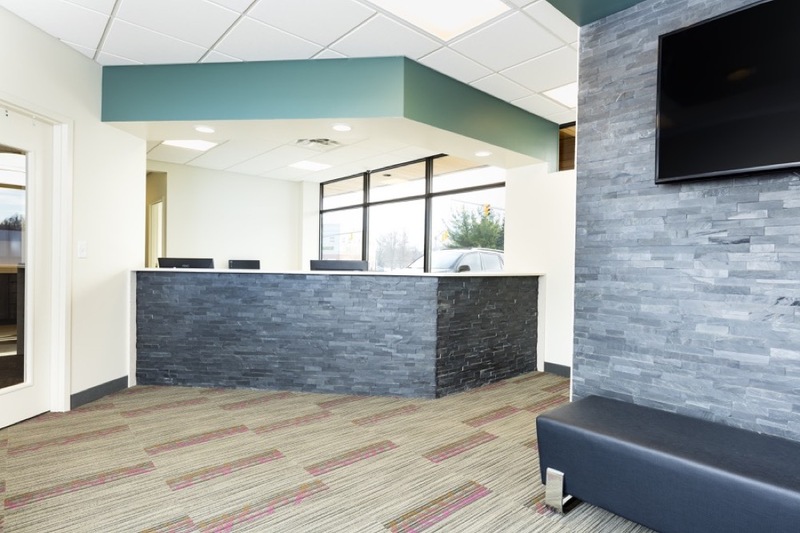 “Delays in construction cost money. 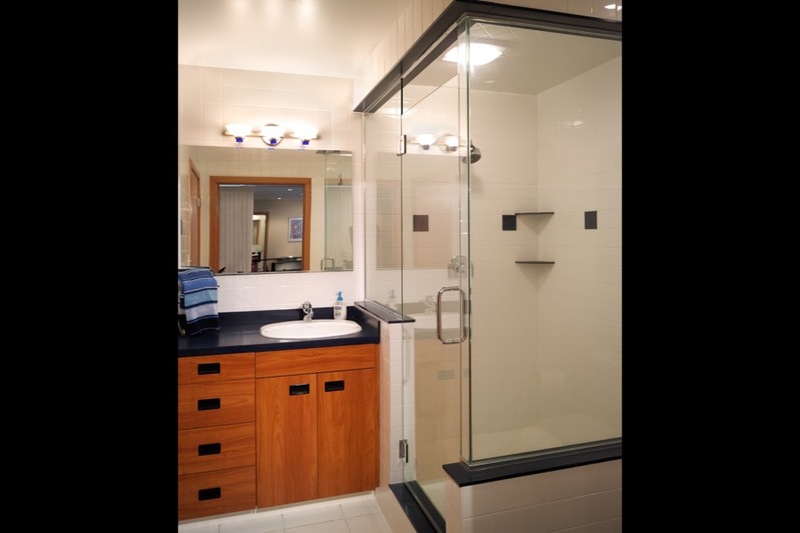 By being fully insured and hiring only fully insured subcontractors, W. J. Miller Builders ensures customer protection. 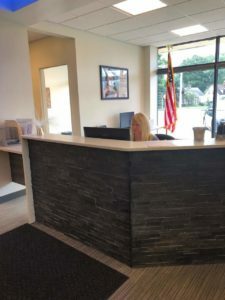 “We also file all essential legal paperwork to safeguard our customers, including utilizing notice of commencement, conditional and unconditional waiver of lien forms, along with all other banking requirements,” stated Bill. 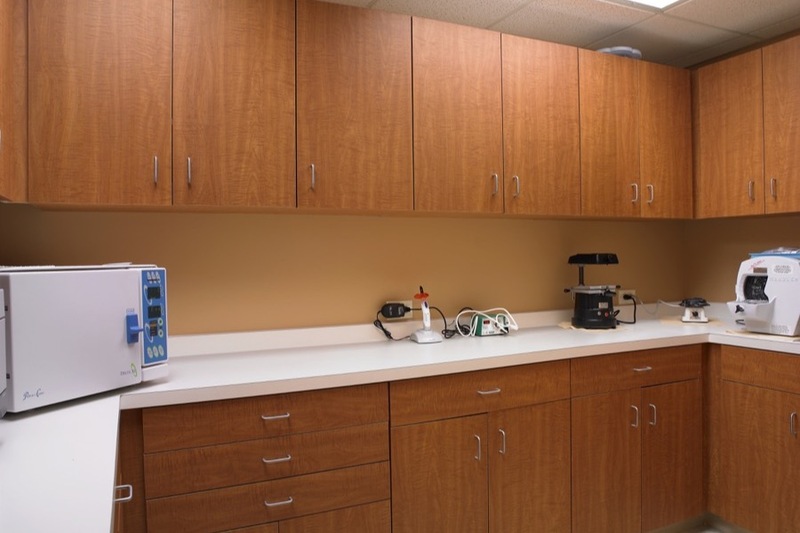 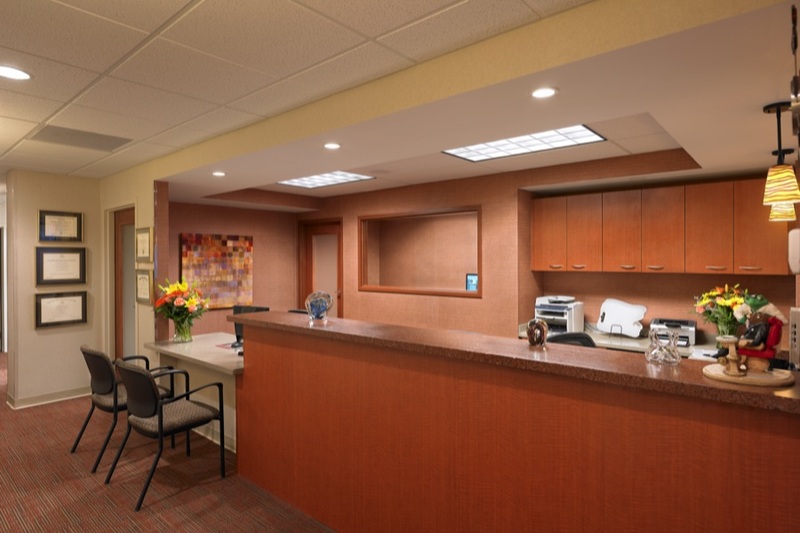 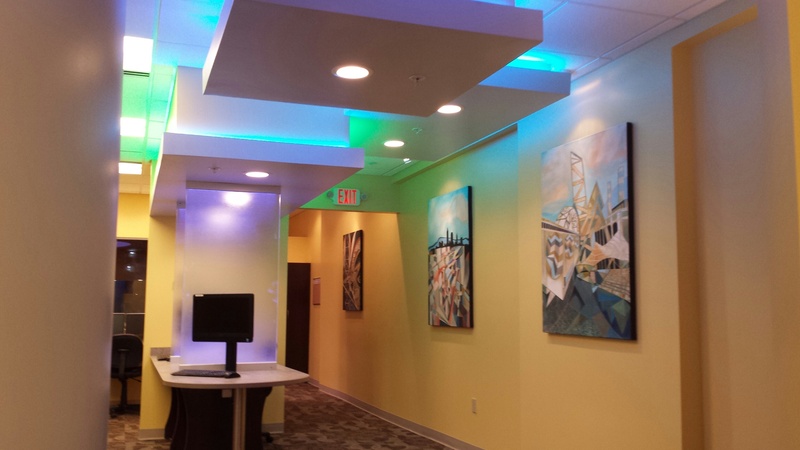 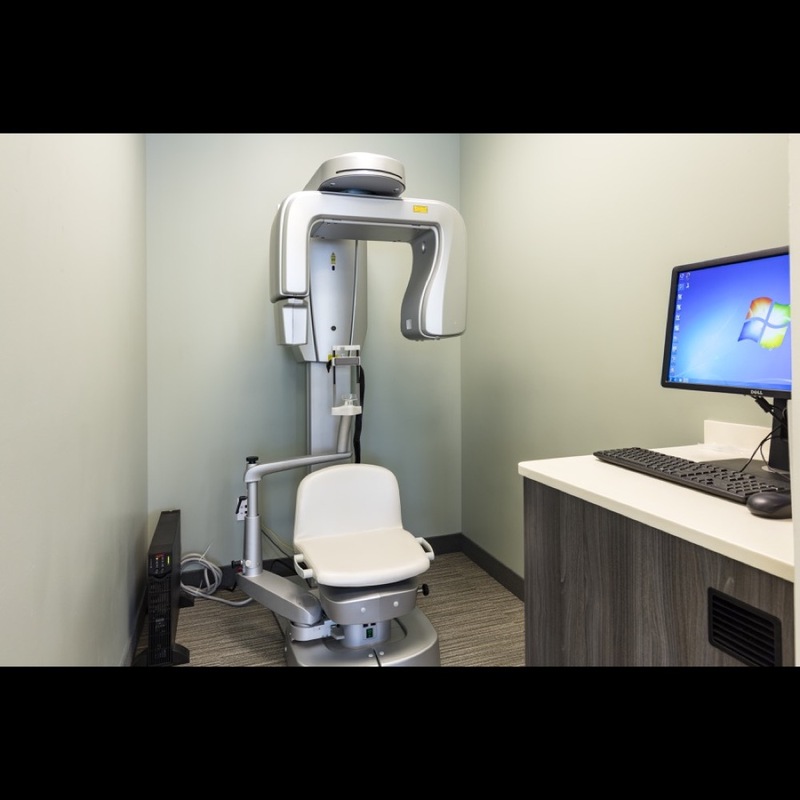 Due to the attention to details, Dr. Z’s new office was completed on schedule to serve patients. 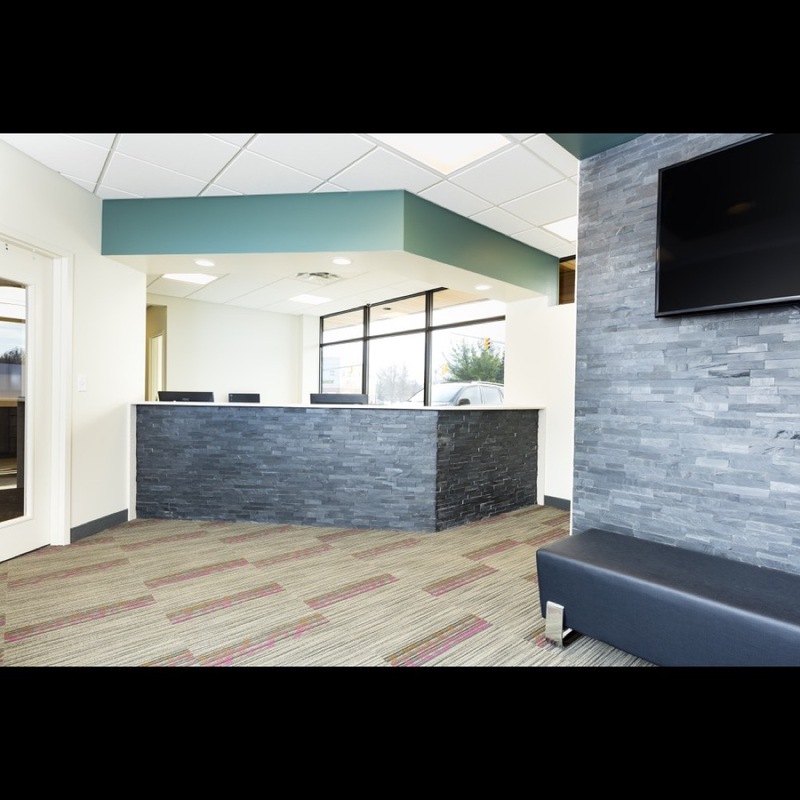 In addition to the overall logistics, W. J. Miller Builders executed completion of the entire interior. 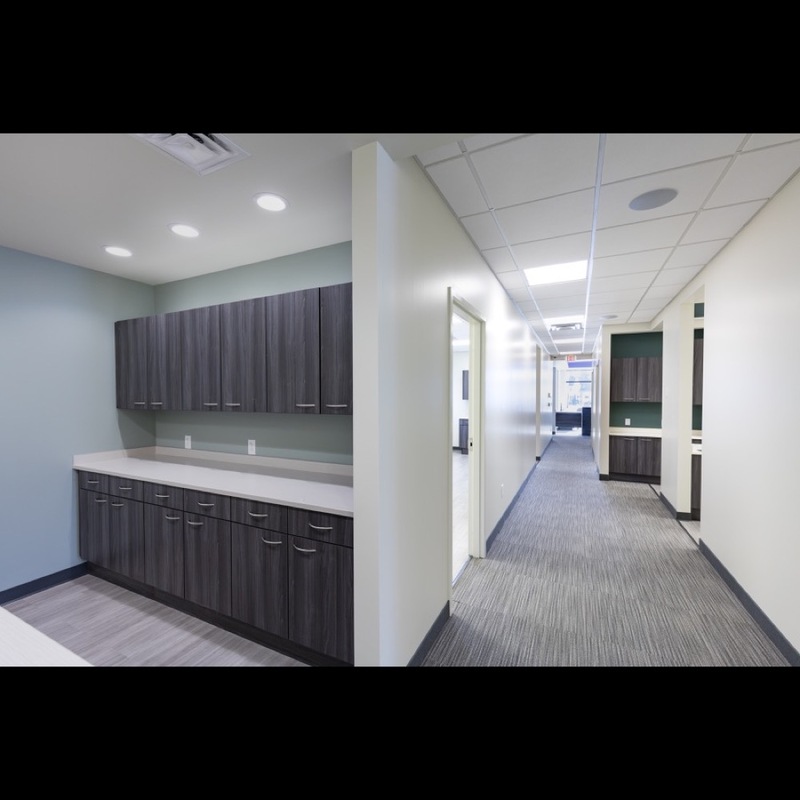 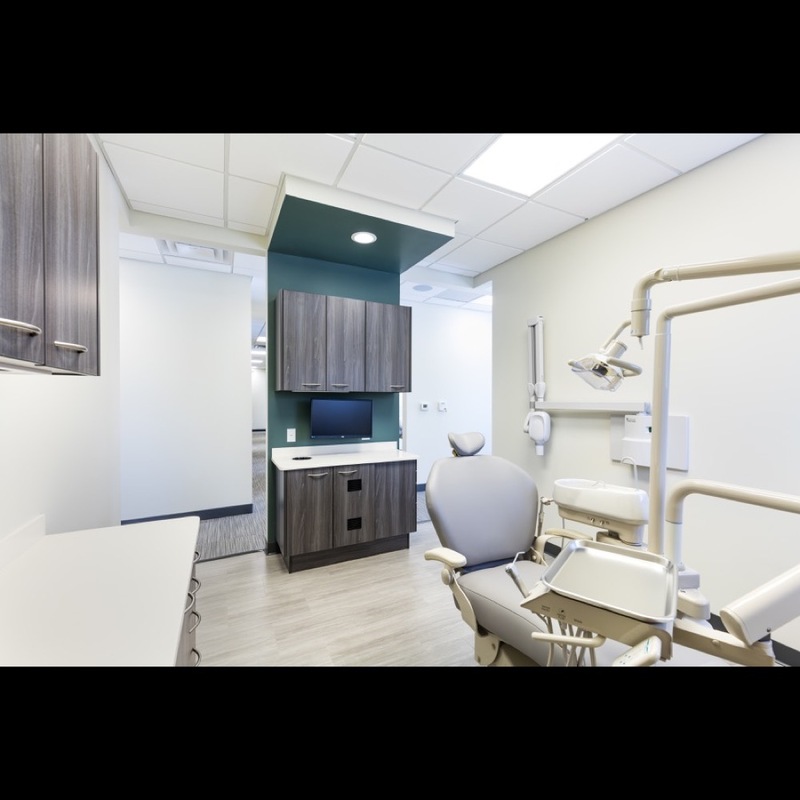 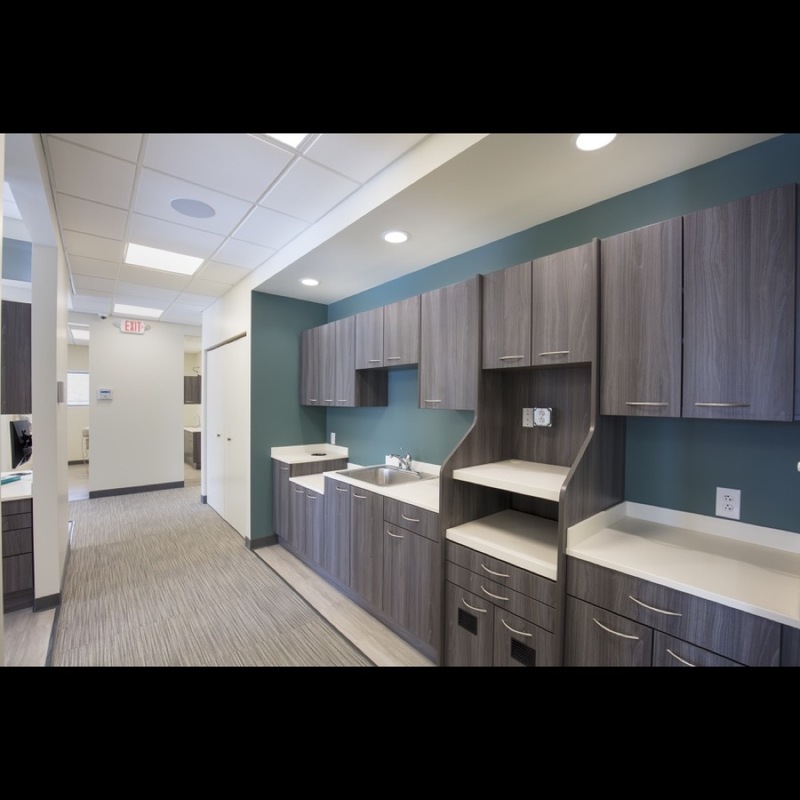 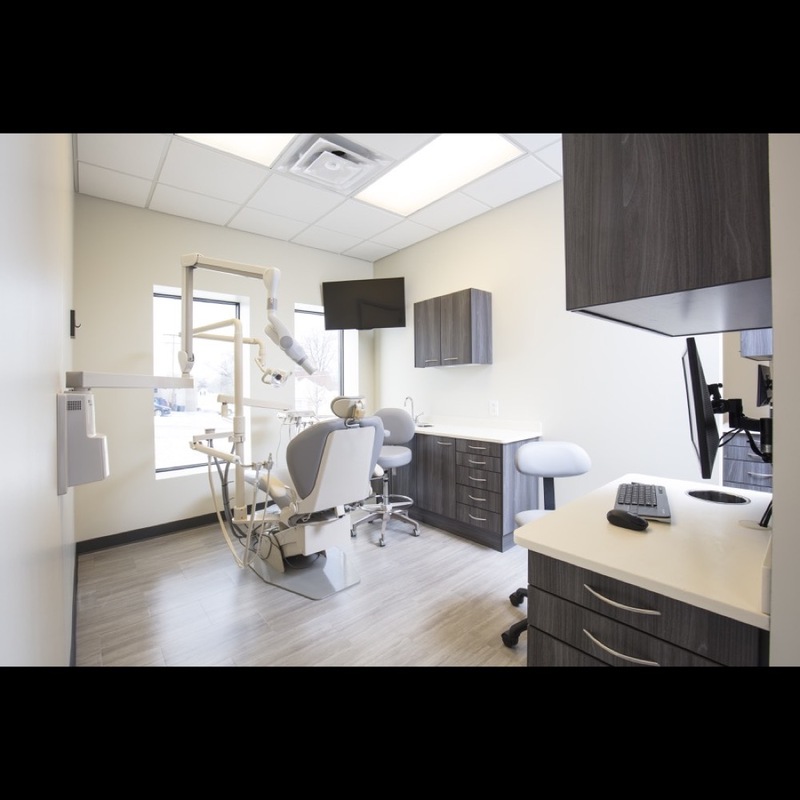 In addition to IT direction, structural, plumbing, electrical and heating, ventilating and air conditioning (HVAC) requirements, and the custom cabinetry and full-service interior design services provided by W. J. Miller Builders, Dr. Z’s office came to life. 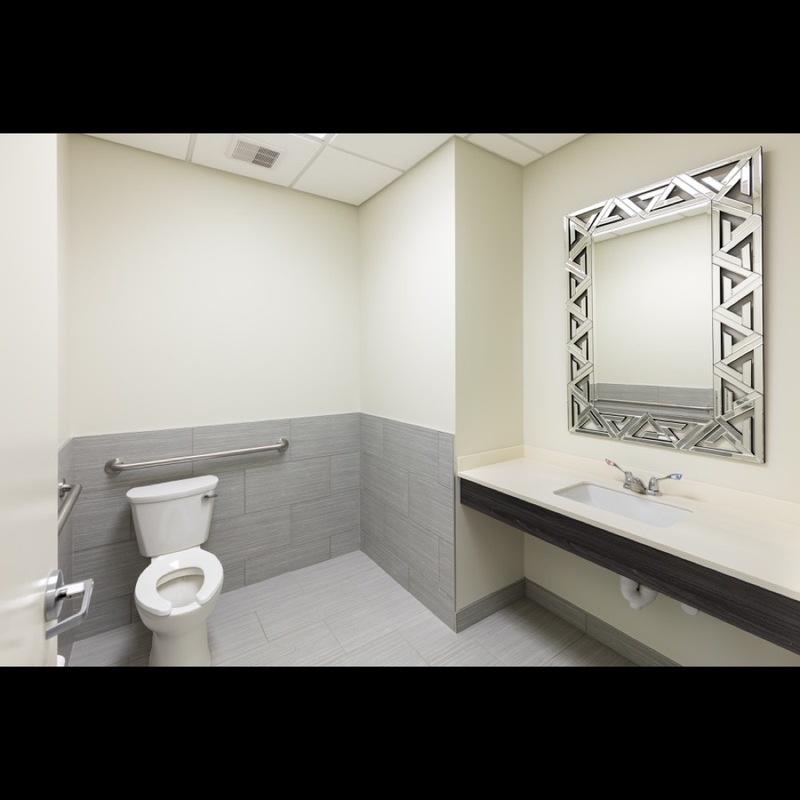 “W. 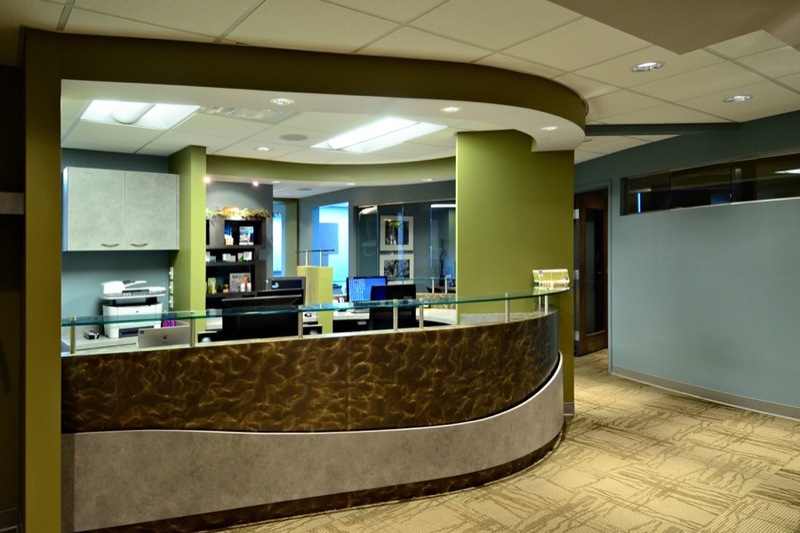 J. Miller Builders completed the project as promised and on time,” said Dr. Z.